Series 10709 Vinyl Envelopes - Armand Manufacturing, Inc.
Vinyl envelope construction: crystal clear vinyl .009 with 1/2″ header, 1/4″ reinforced hang hole. 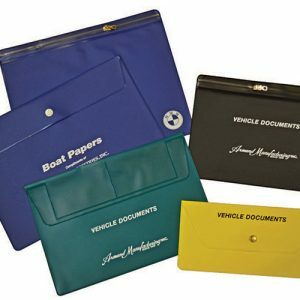 Vinyl envelopes are available with a variety of options: Imprinting, embossing, reinforced hang holes, binder holes, metal eyelets, zip closure, metal sliders, flaps, Velcro®, snaps, pockets, adhesive backed and magnetic backed. 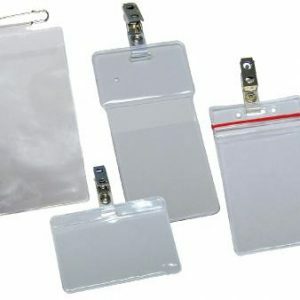 Available in crystal clear, clear matte and colors – .004 to .020 thickness. 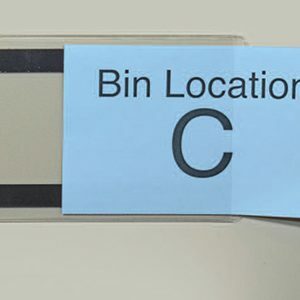 We make vinyl envelopes to your specific sizes and requirements.